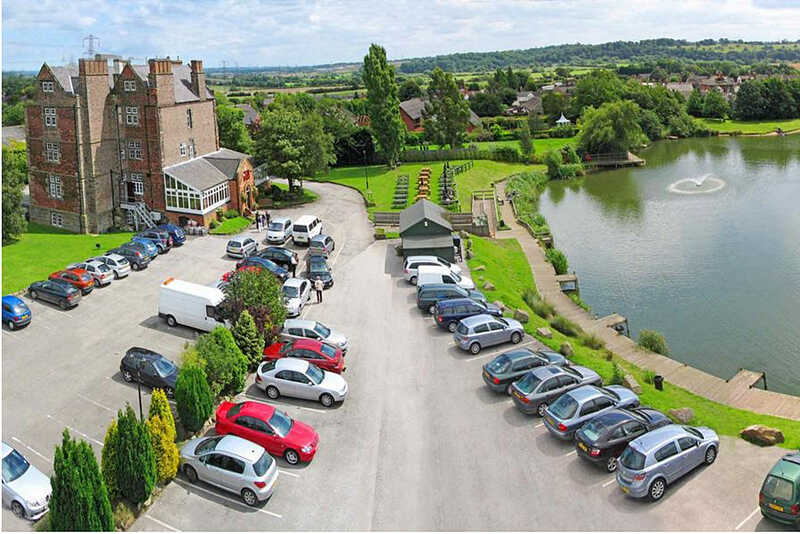 We meet, from 7.30pm, on the 3rd Monday of each month throughout the year at the Cooper Arms,Weston Hall,The Green, Weston on Trent, Derbyshire, DE72 2BJ. 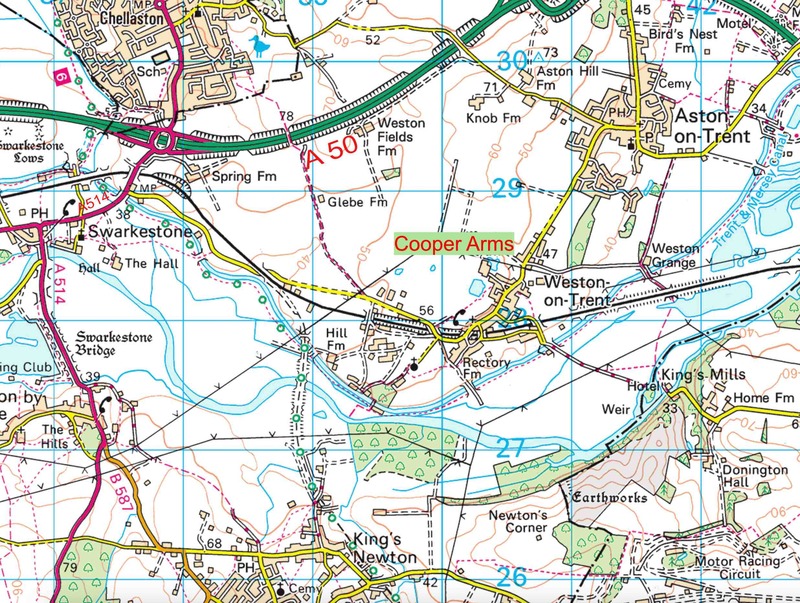 Leave the A50 at the A514 junction & proceed towards Melbourne. After 400yds, immediately before the canal bridge, turn left for Weston on Trent. After 2 miles enter the village and turn left at the green triangle. The pub is just up the lane. We meet on the 1st floor.